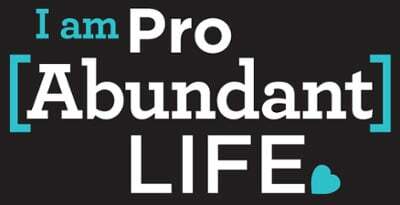 For several weeks leading up to Sanctity of Human Life Sunday (SOHLS), I had been puzzled over what I would say, which video I should play, as well as how to combine our upcoming Walk for Life, the work of pregnancy centers, and Making Life Disciples (MLD) - all into a 5-10 minute segment! Amazingly enough, I felt excited about this new “unplanned plan” because I knew God had answered my prayer and it was the right direction to go. I believe God needed to get me out of the way for Him to move - to speak His message through me. It was fun to step out like that, and I had no idea that God was going to touch the heart of a very young and hurting woman, Amelia,* who would be visiting that morning. In order to get away from her family back home, Amelia had come to stay with Lauren, her friend and a member of my church, for 10 days. She had been living in an unhealthy environment that involved drugs, alcohol, and prostitution. Additionally, she was carrying the pain of a past abortion and two miscarriages (one was at 21 weeks). At the age of 12, Amelia was thrown out of her own church for something she did and developed a sense of unworthiness and rejection. Amelia shared with Lauren that she was an atheist and had no time for church because of the treatment she received in the past. She viewed people in the church as controlling and mean. Because Amelia had been warned by others that she would be punished, judged, and condemned, Amelia felt she had no place to turn to heal from the pain of her abortion and miscarriages. Instead, she found comfort in drugs and alcohol. Lauren was surprised Amelia accepted her invitation to come to church with her that day. Much to Amelia’s astonishment, she experienced a welcoming and loving spirit from those who greeted her. She later told Lauren that she was overwhelmed in a good way, and it was so different than anything she had ever experienced. This was the first time Amelia heard about the work of pregnancy centers, Making Life Disciples, and churches embracing and discipling men and women in unplanned pregnancy situations. 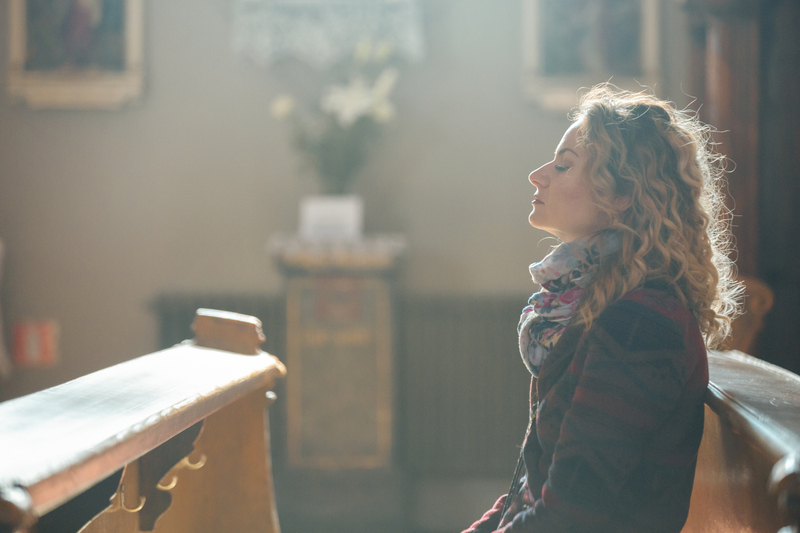 Amelia told Lauren that God did something inside her to help her open up. She had never discussed her abortion before because of the shame and guilt. The fact that in Christ, she was forgiven, set free, and was not going to be judged for her past was a welcome revelation to her. I met Amelia in the foyer after church and she was excited about what she heard. She wanted more information, stating that she wished there was a pregnancy center near her. I did not know her backstory until two weeks later and I teared up as Lauren shared it. God knew Amelia would be there and gave me just the right words to touch her heart. It’s good to ask Him what to say or do and then step out in obedience! Amelia has returned to her hometown and lives in her own apartment. After that miracle Sunday, she is calling herself a Christian again. She has also begun sharing her new found freedom and faith, and watching the Sunday sermons online. Meanwhile, Lauren is keeping in touch with her and researching resources close to her hometown so that Amelia can become a strong disciple of Jesus Christ. I am praising God for His mercy and grace!